Yesterday was the grand opening of the Chill Zone – a passive play area in the weather shed for senior students to relax and enjoy during break times. This project was created by Joseph who collaborated with his peers to come up with designs and ideas for the space. Joseph presented his project to Mr Selwood and the P&C who were thrilled to endorse it. A big thank you to the P&C who also provided generous funding for the project. Joseph also approached local businesses for support – thank you to Bunnings, Paint Inspirations and Masters for their donation of materials. A huge thank you to local artist Leslie Duffin who helped with mural designs and donated her time to help students with the painting. Special thanks to Fiona, Max and Mel who have also worked tirelessly bringing the Chill Zone to fruition – the hours spent after school and on weekends painting, planning and creating have been incredible. Have a look at the photos below or stop in for a visit (thanks Miss Drew for the photos!). Save the date! 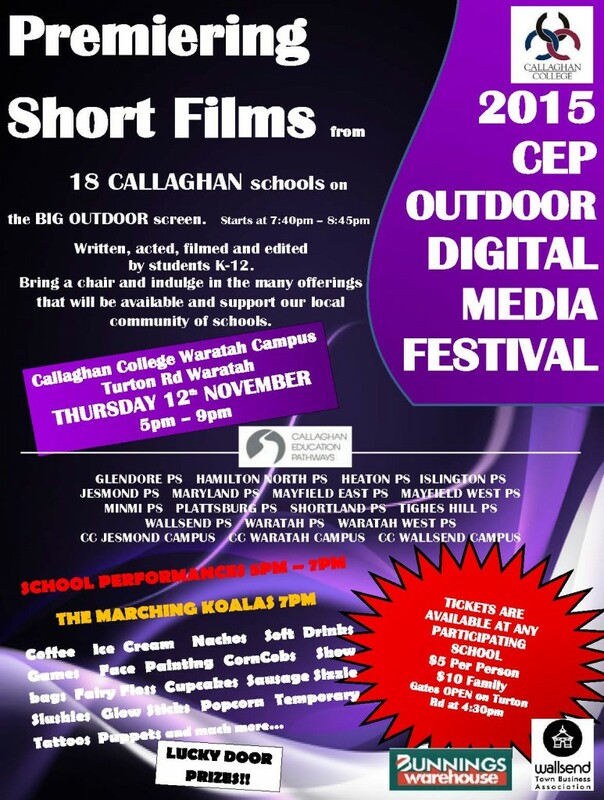 The CEP Festival is coming up in Week 6. Buy your tickets before school at the silver seats – $5 each or $10 for a family. Come along and support our short film Happy, visit our fundraising tent where we will be selling drinks, cakes and lolly bags, plus a special performance from our school aerobics team the Sapphires. 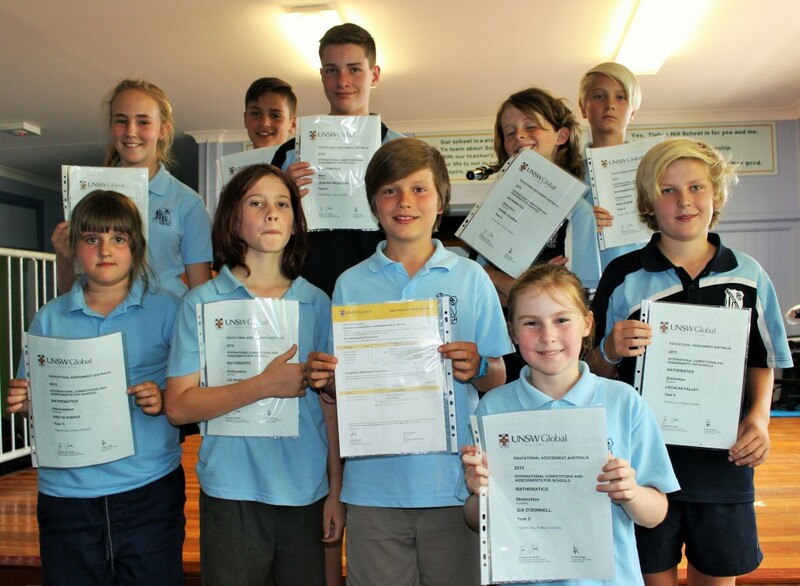 Well done to all of our students who took part in the UNSW ICAS Maths competition this year. Students received their results at today’s assembly. Participation certificates for Max, Cai, Freya and Sachin (top 50%). 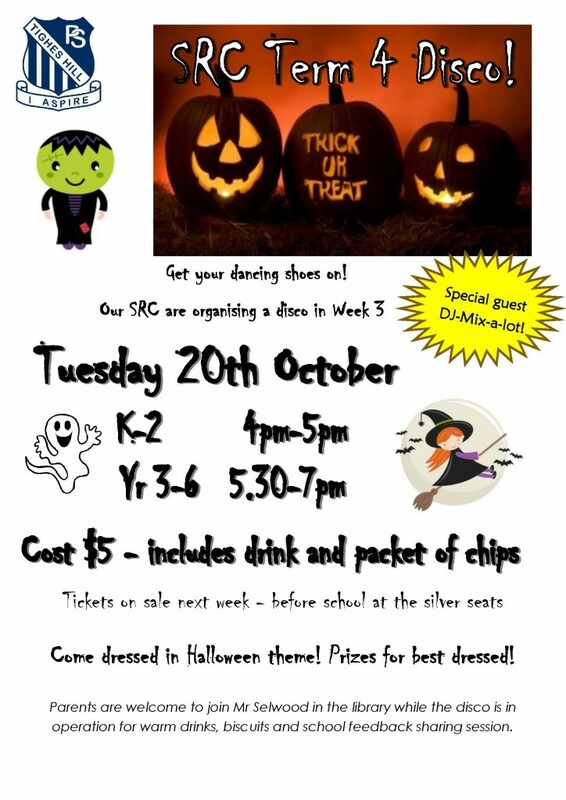 Thanks to everyone who came along to our disco on Tuesday night. It was great to see so many spooky Halloween costumes and super dance moves. Check out all the photos from the night below. Well done to all of our students who performed in Bandfest this week. 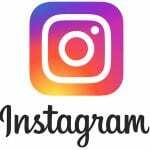 Below is a link to the video of their performance! 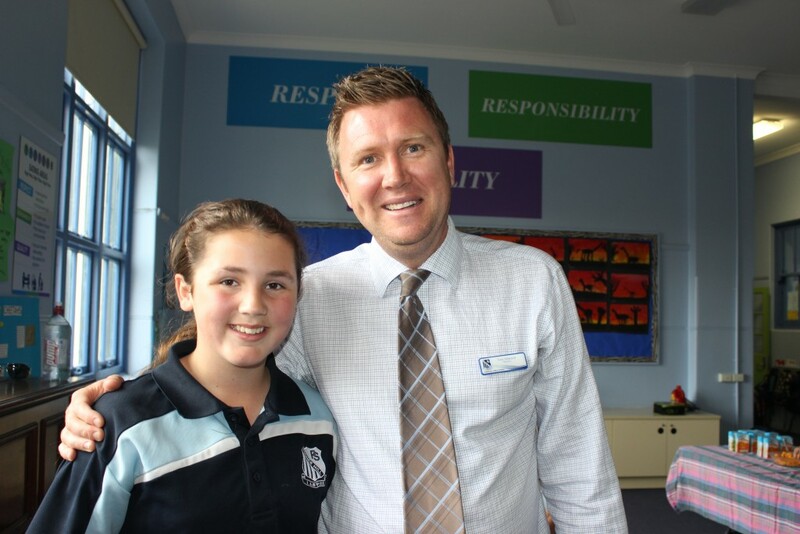 Well done to all of our students who took part in the ICAS writing and spelling competitions this year. Students received their results and certificates at today’s assembly. Writing – Participation for Adrian and Gill (top 49%); Merits for Cai (42%) and Max (top 37%); Credits for Sachin (top 31%), Freya (top 31%) and Vincent (top 13%); a Distinction for Dan (top 2%) and our first High Distinction for Sarah (top 1%). Spelling – Participation for Cai, Sachin and Max; a Merit for Elsie (top 43%); Credits for Freya (top 34%) and Sarah (top 30%); and Distinctions for Patrick (top 9%) and Adrian (top 2%). 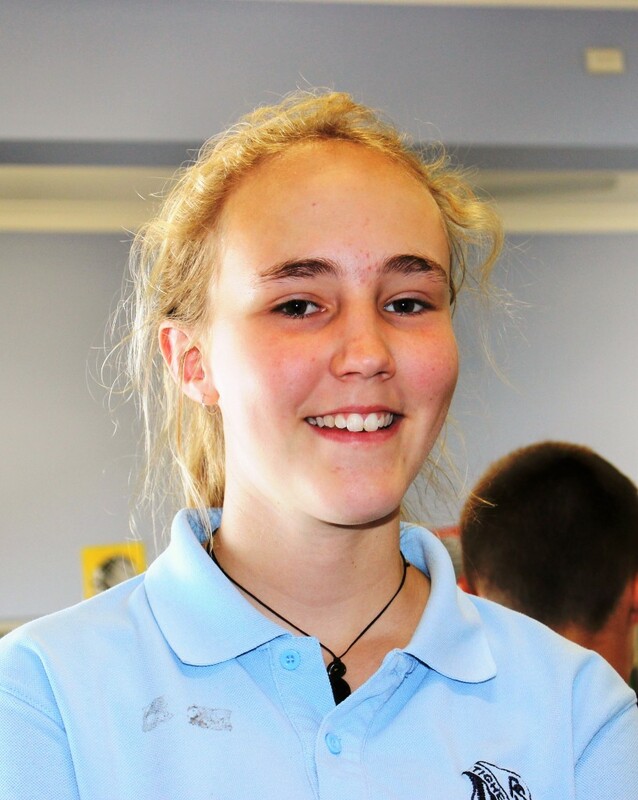 Congratulations to Sarah, who has been selected to be a part of the Regional Premier’s debating team. Sarah was chosen for the position after impressing a number of debating teachers and adjudicators during competitions this year. 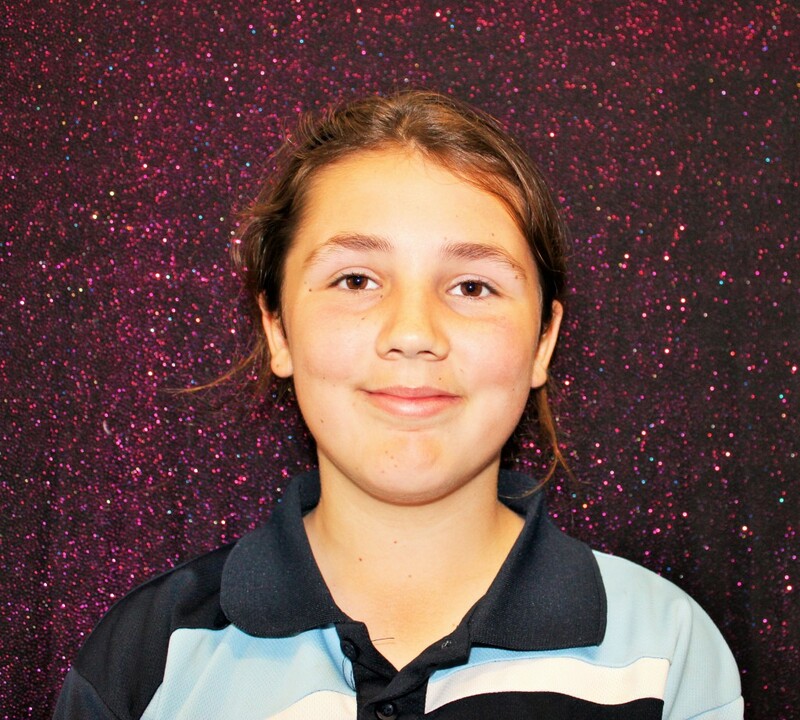 Sarah will join a team of students from the Hunter/Central Coast to take part in training and representing our school and region in future debates. Well done! Congratulations to Cala, who was inducted into the Hall of Fame for Quality at the end of last term. Thanks to everyone who came along to enjoy our assembly, where we were treated to a variety of performances including our wonderful Rock Band. They performed 3 songs – Pumped Up Kicks, Lonely Boy and You’re Beautiful. If you missed their performance, click on the links below to watch! Just a reminder that our in-class Interrelate program begins this Thursday. Thank you to those who paid last term or have paid online during the holidays. Year 5 students will participate in Minding Me – 2x 90 minute sessions covering the topics ‘preparing for change’ and ‘understanding my body’. 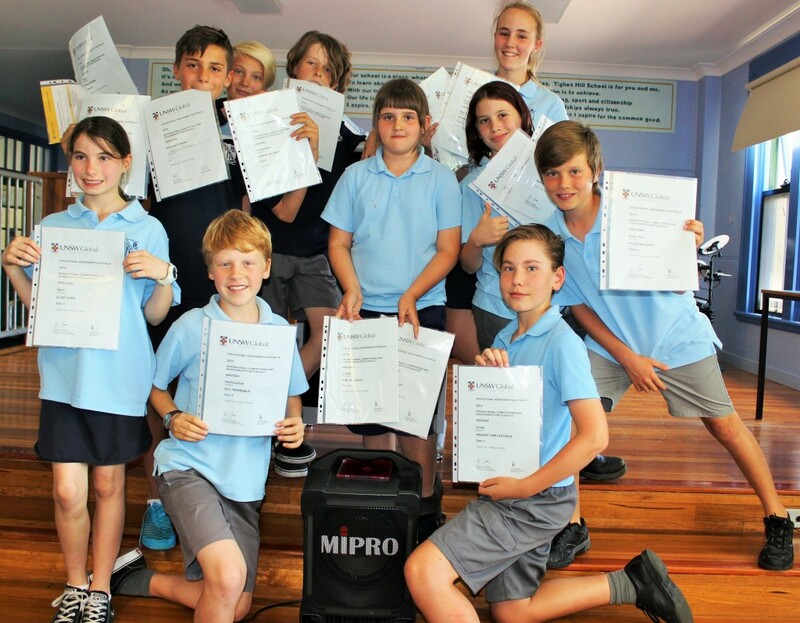 Year 6 students will participate in Moving Into the Teen Years – 4x 90 minute sessions covering the topics ‘who am I?’, ‘look I’m changing’, ‘what’s it all about’ and ‘I’m in charge’. Copies of the notes sent home are attached below.